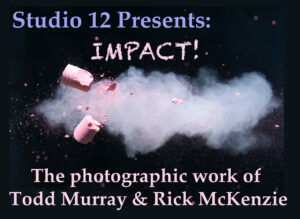 Studio 12 presents high speed photography images from Todd Murray and Rick McKenzie, live music by Kyle Pacey and a farewell tribute to the Studio 12 Loft. This will be the final Art Crawl for Studio 12 as we are losing the studio space at the end of July 2014. The June Art Crawl continues with selected images of Paris taken over New Years 2014 by Ruth and Martin Renters. Street scenes, cafes and bridges give a glimpse into the life and emotions of the people in Paris, the city of love. 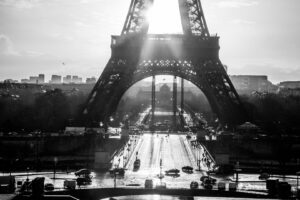 The May Art Crawl features selected images of Paris taken over New Years 2014 by Ruth and Martin Renters. Street scenes, cafes and bridges give a glimpse into the life and emotions of the people in Paris, the city of love. The April Art Crawl will feature a live studio shoot with the Appleby College co-curricular photography students. Come out and see how makeup artists, hair stylists, models and photographers work together to create various different types of studio images. 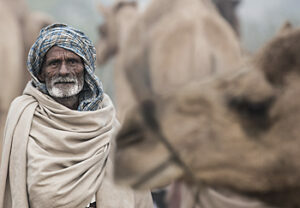 March Art Crawl at Studio 12 features street images from India by John Overmeyer. 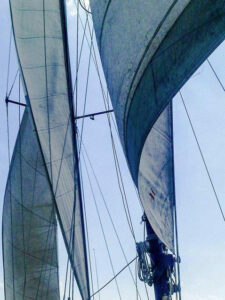 John spent the month of November 2013 touring India and he will share a number of his favourite photos of this unique part of the world. Images on display will feature street shots in New Delhi, camel herders in Pushkar and activity on the ghats of the Ganges in Varanasi. 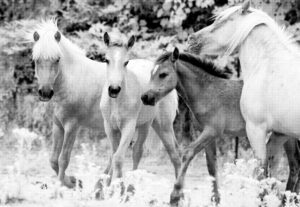 The show “In and Out of Colour” by artist Peter Young highlight images captured both in colour and in Infrared converted to black and white. 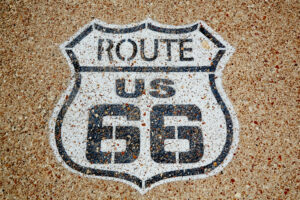 Ruth and Martin Renters present a collection of images taken on Route 66 exploring the history of this famous highway, its people and the cars that travelled on it.